PANDORA Disney Parks Winter 2017 Released! Still have some excitement left after the PANDORA Winter 2017 release? Good ’cause the PANDORA Disney Parks collection just landed! The PANDORA Disney Parks collection are exclusive PANDORA Disney charms that are only available within Disney Parks or online at shopdisney.com. 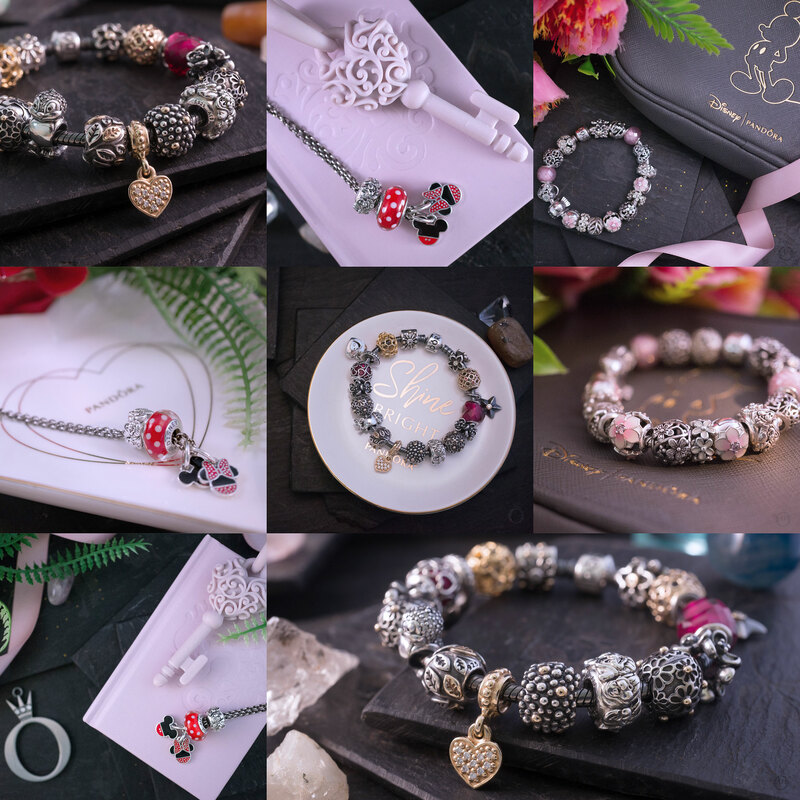 The PANDORA Disney Parks Winter 2017 Collection is quite small and only consists of two charms and one clip. They offer international shipping and currently have a couple of discounts codes and promotions. At checkout use code: STOCKUP to receive 25% off $150 USD or 20% off $75 USD on Fall Favourites but excluding PANDORA. Orders over $75 USD can receive free shipping with the code: SHIPMAGIC. Mickey’s dazzling personality is on full display in this elegant yet fun clip! 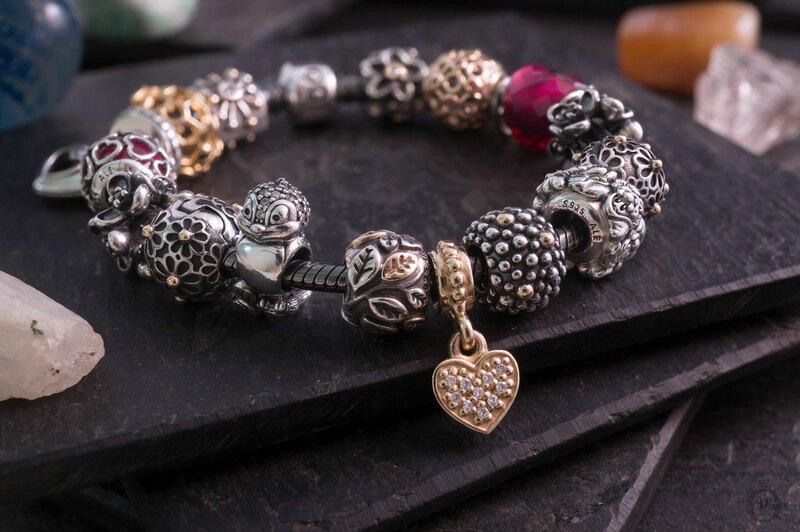 It features Mickey’s iconic silhouette in sparkling crystals for a glamorous addition to your collection. 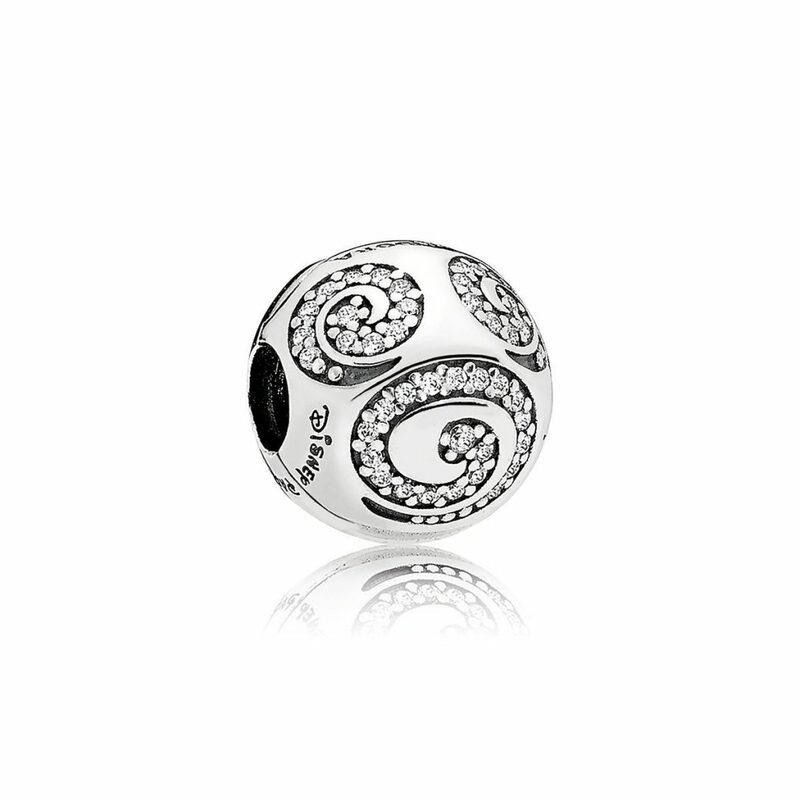 I love this clip and I think it is the ideal clip for any PANDORA Disney theme bracelet. A must-have for my wishlist! If only I could afford the gold version! Available from ShopDisney.com for $70 USD. 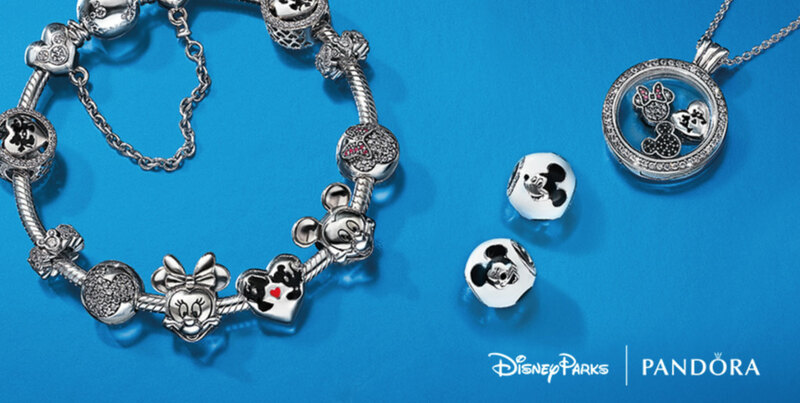 The essential elements of Mickey Mouse are captured on this whimsical charm! 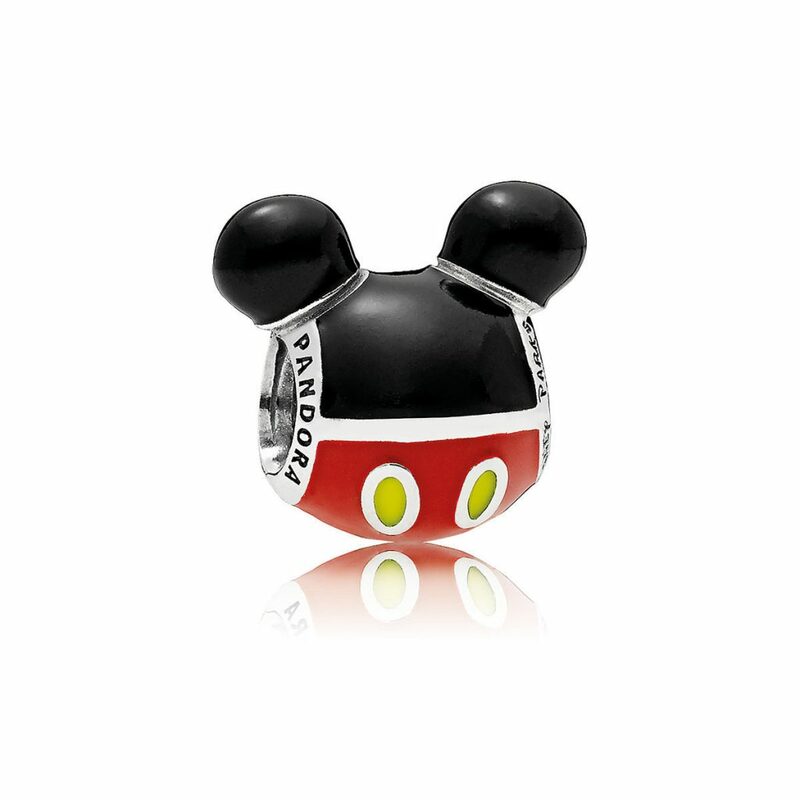 As it’s name suggests it is a very playful charm and possibly the cutest Mickey Mouse charm yet! The black, red and yellow enamel details are cheery and vibrant. This charm is making me wish my DisneyWorld trip was here already! Available from ShopDisney.com for $70 USD. This Fantasyland castle charm is elegantly adorned with mother of pearl and crystal accents. 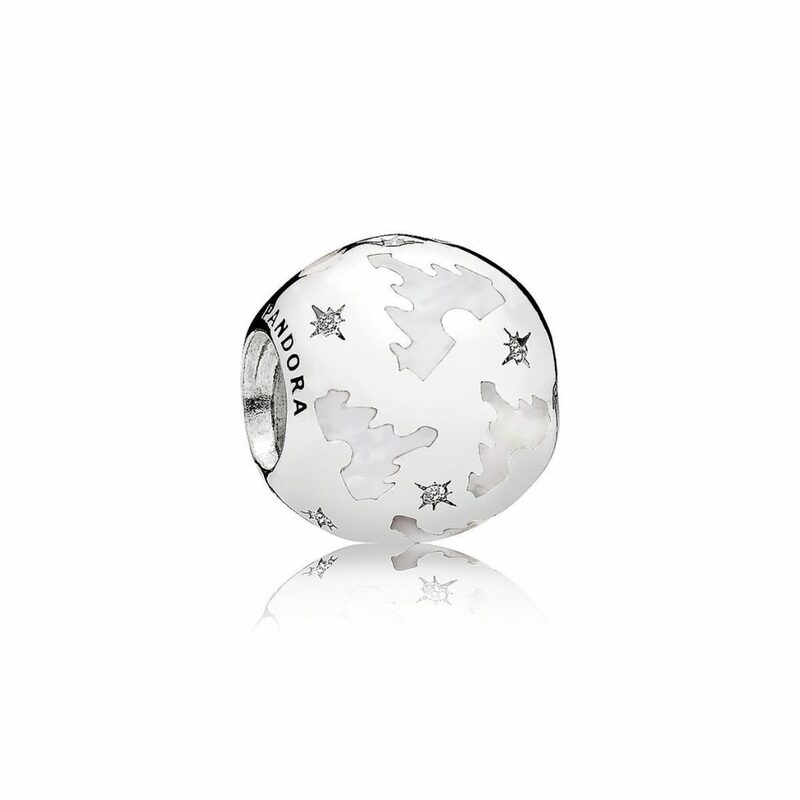 This charm would be the ideal partner to the PANDORA Disney Mickey Silhouettes Charm but this time the iconic Disney Parks landmark is featured in shimmering mother of pearl. Available from ShopDisney.com for $60 USD. You cannot use the promo SHOPUS on Pandora. Thank you for pointing that out! I just updated the text. Hi! I was wondering if you knew whether or not the fantasy land mother of pearl castle charm has be retired? Hi, it has not been retired. You should be able to buy it in the Parks. It is not on the Shop Disney website at the moment but that could change as their stock varies.